And I do love doing science with them. For our most recent science fun, we dissolved the eggshell right off of an egg. Of course, I knew about the results ahead of time, but I always try to make it as close to REAL science as possible, i.e. 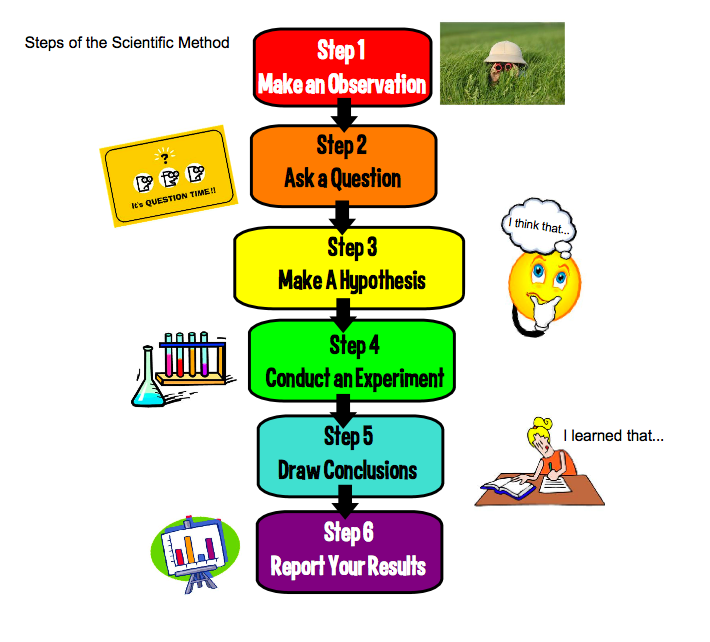 we follow the scientific method. We were talking about Easter Egg dying and about how we'd probably need to buy white eggs rather than use our nice brown and green homegrown variety. This led to a how-to talk about dying Easter Eggs, which of course involves putting a bit of vinegar in your dye solutions. I was explaining to the kids about how that makes the egg shell more porous and so the dye gets absorbed better (in 3-year-old language). This naturally led to the next step in the Scientific Method. "Oooo, lets find out!" I say. We made up some ideas about what would happen, which were all over the board. Using a control, like all science experiments do, we got out two glasses. One we filled with water and the other with plain distilled vinegar. Then we plopped an egg in each and watched for awhile. Immediately we could tell something was happening in the vinegar cup: bubbles formed all over the surface of the egg. had done the same experiment (calling there's a "naked egg," much more selling...) and had provided the chemical formula. We let the egg sit in the vinegar over night (I added new vinegar before going to bed), and by the next day, the egg shell was gone leaving only the membrane surrounding the egg. We were having so much fun that we decided to do a few more things. I taught a little about osmosis and we stuck the egg in pure water. Sure enough, it swelled up like a balloon. The water from the outside of the egg moved right through the membrane to the inside of the egg. Then we tried shrinking the egg. At first I put in a whole bunch of salt to try to get the water to move out of the egg and back into the surrounding water to try and even out the salt concentration, but that didn't work, I think mostly because I couldn't get the salt to dissolve well. So, I looked back at the Imagination Station and they recommended using corn syrup. Now that worked like a charm. As you can see below, the water moved from the inside of the egg to the corn syrup surrounding it, thereby shrinking the egg. Fun and surprisingly low-maintenance science fun for you and your kids. It takes about 30 seconds of work each day and then by the next day you can observe your results. Oh the things I have to teach my kids as they get older! This looks like a fun experiment! So cool. I will have to try this with my kids. Thanks for sharing!